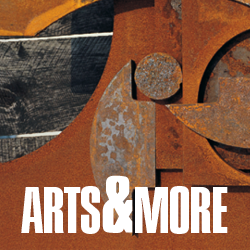 Arts & More airs Fridays at 7:50 a.m. and 4:20 p.m.
WMUK's locally-produced arts and culture program, Arts & More, will end after April 27th. Our local show on books and writers, Between the Lines, will move to the 7:50 a.m. and 4:20 p.m. slots on Fridays. 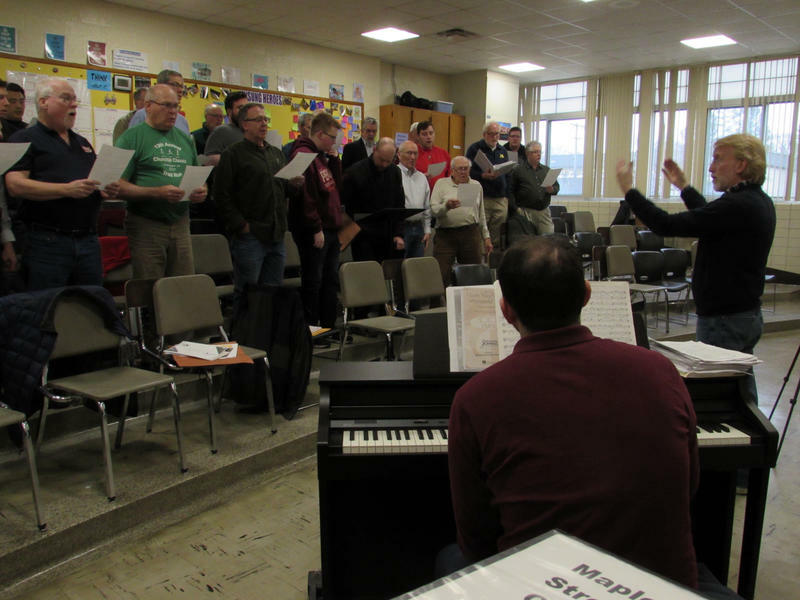 The Kalamazoo Male Chorus is celebrating its 90th birthday next month with a concert almost as big as its sound. The group will perform May 20th at 4 p.m. at the First Baptist Church in downtown Kalamazoo. As of 2016, Michigan had the second highest number of Syrian refugees in the country. Many of those refugees are not yet fluent in English. This makes everyday things — like going to the doctor — that much more difficult. 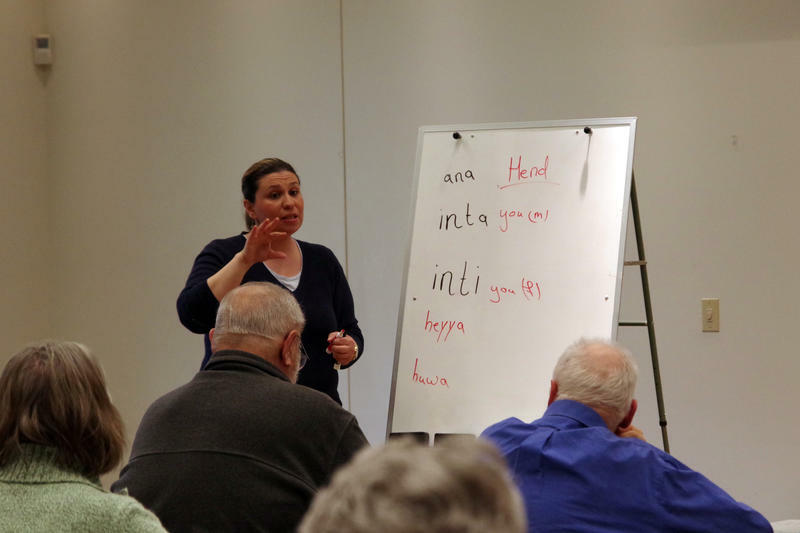 So people working with refugee families are trying to close the language gap. There’s something captivating about seeing two unlikely art forms together. Like watching a string quartet play Metallica. Next week, Wellspring Cori Terry & Dancers will present their spring concert collaboration with Kalamazoo hip-hop fusion band Last Gasp Collective. 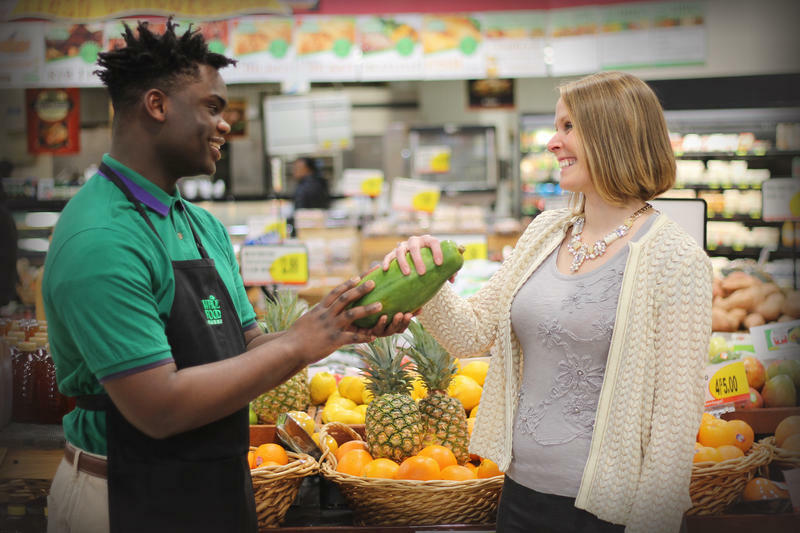 Staged in the round in the Kalamazoo Civic’s Parish Theatre, “Lost Boy Found in Whole Foods” attempts to tell the story of a refugee’s escape from a bloody African civil war and his adaptation to the ways of America.